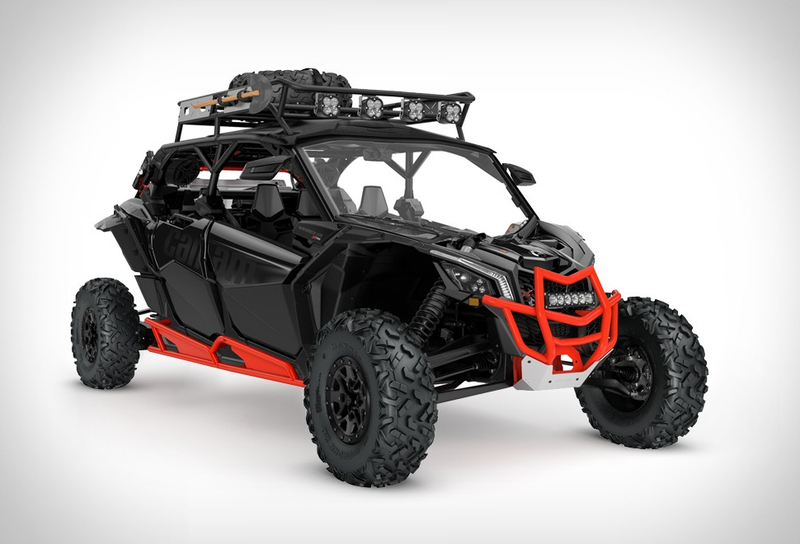 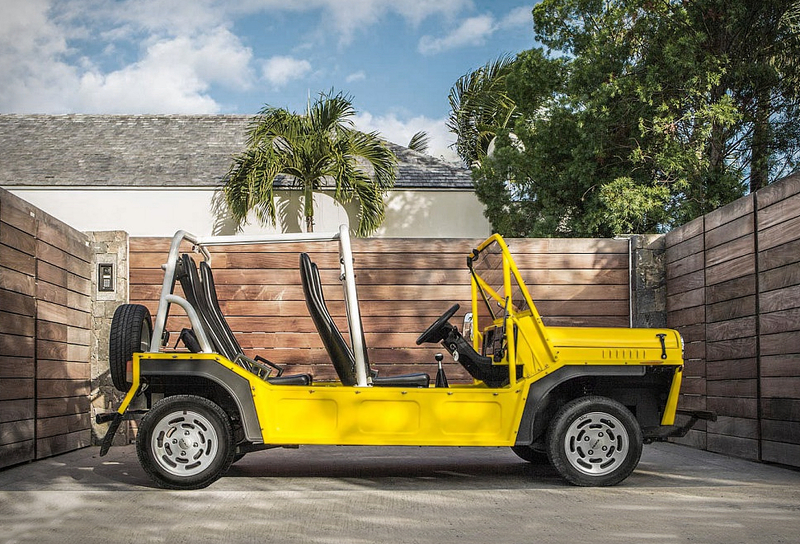 The ultimate beach buggy is returning to production, but now in electric form! 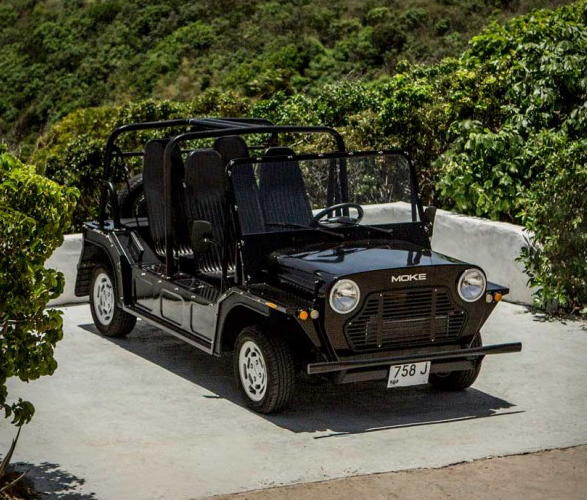 The much-loved 60s classic Mini Moke was originally designed to be a military vehicle, but quickly became a popular "cult” vehicle for its fun and also practical side, its robustness and the feeling of freedom that you enjoy whist driving. 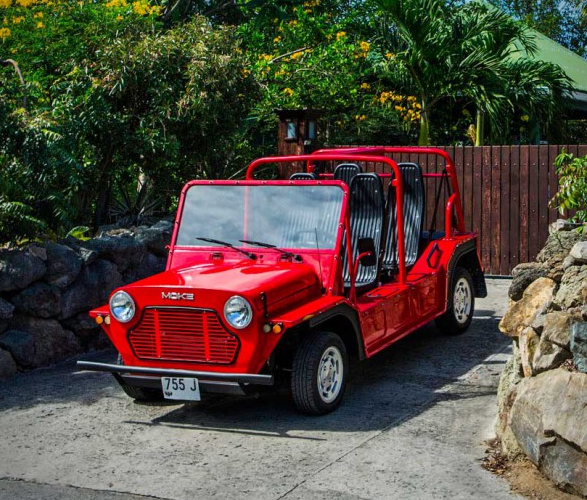 Now the company have presented a new electric e-Moke, with a top speed of 25 mph and a range of 40 miles. 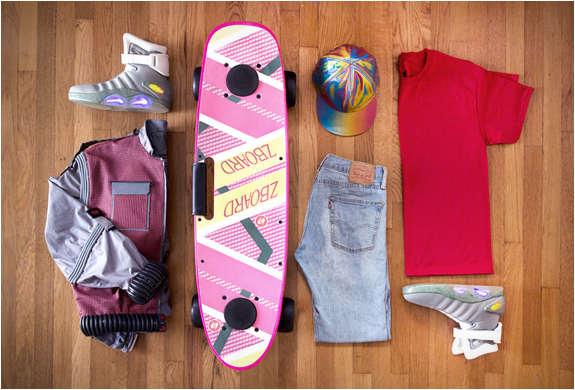 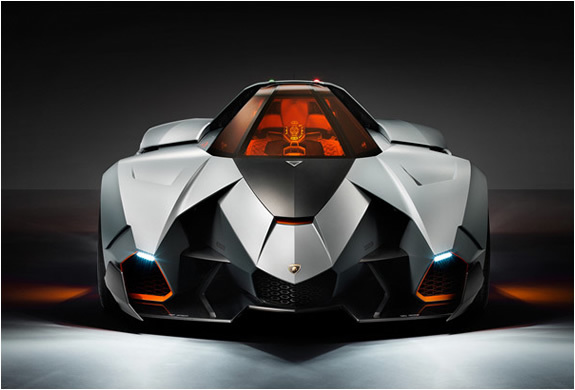 A gas-engine model will also be produced, capable of cruising at speeds of up to 65 miles per hour. 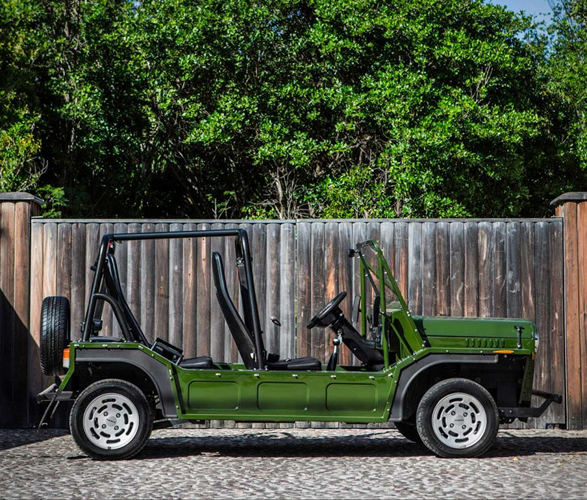 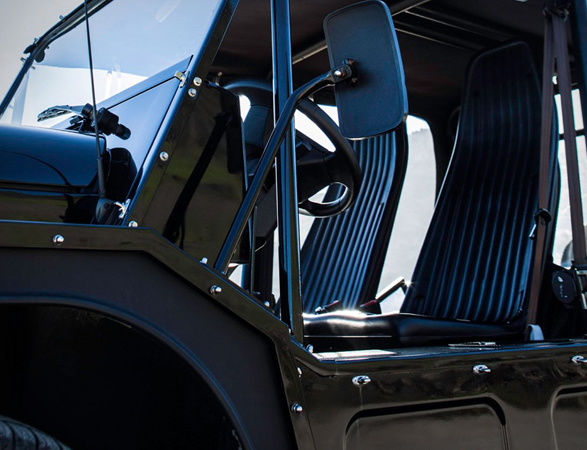 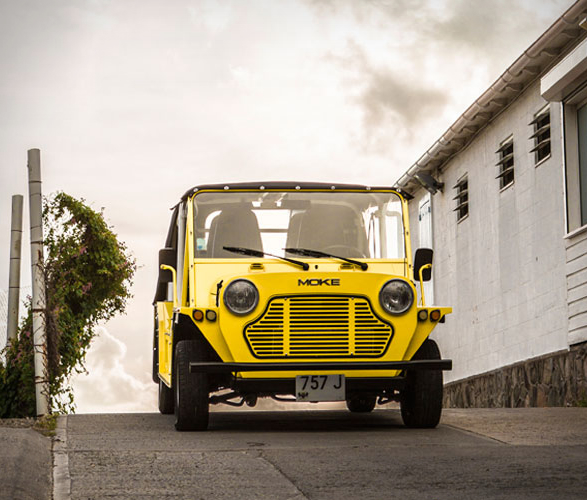 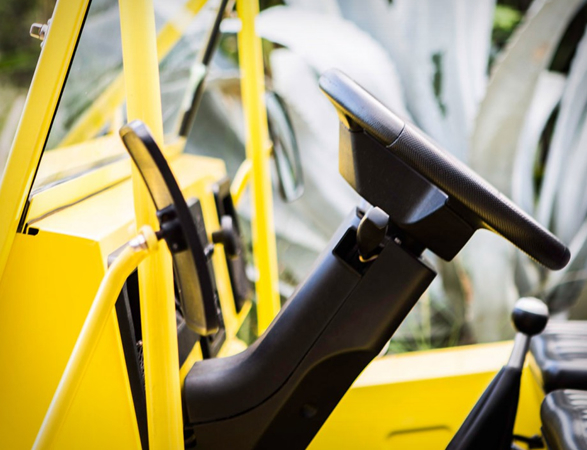 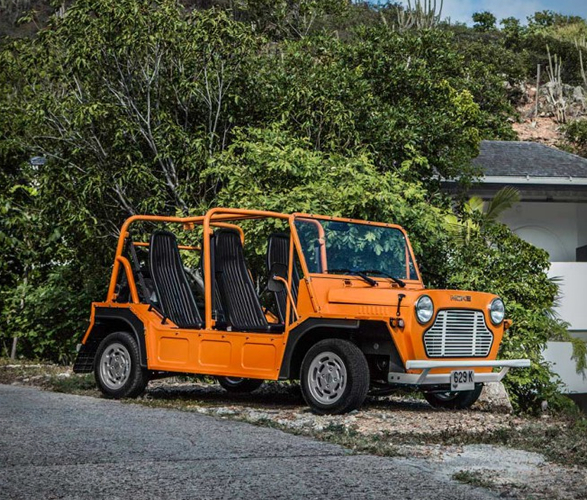 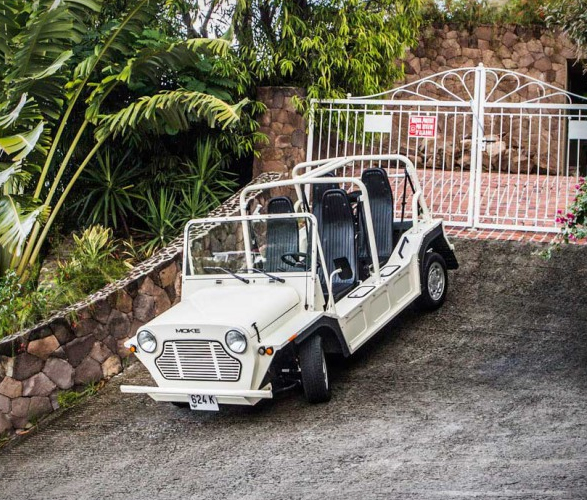 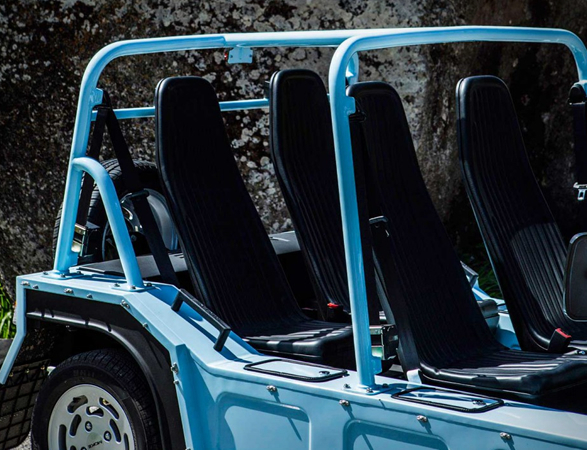 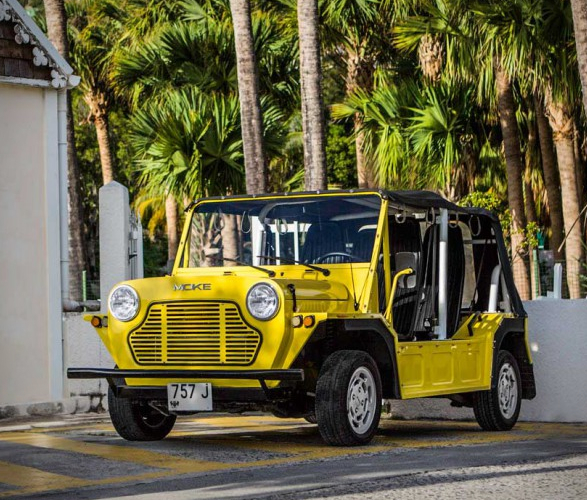 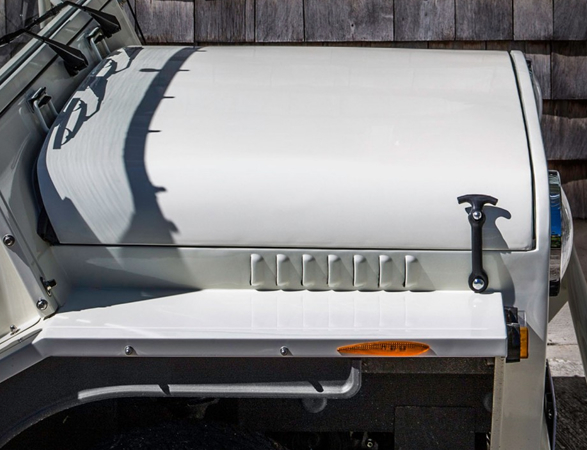 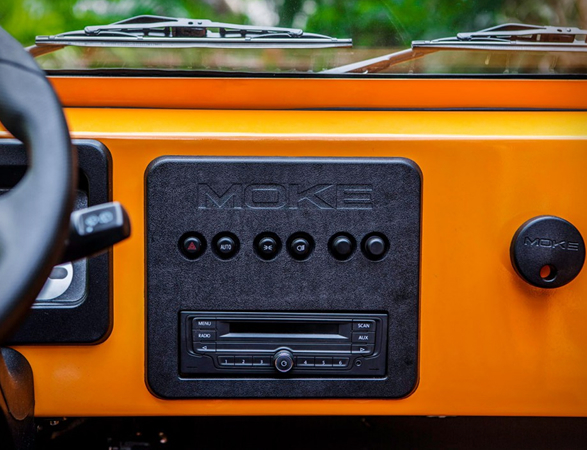 Remaining faithful to the iconic styling of the original model, the all-new Moke features all the current technology, and welcomes a four-seat layout with weatherproof seats, power steering, safety roll bars and an upgraded sound system.